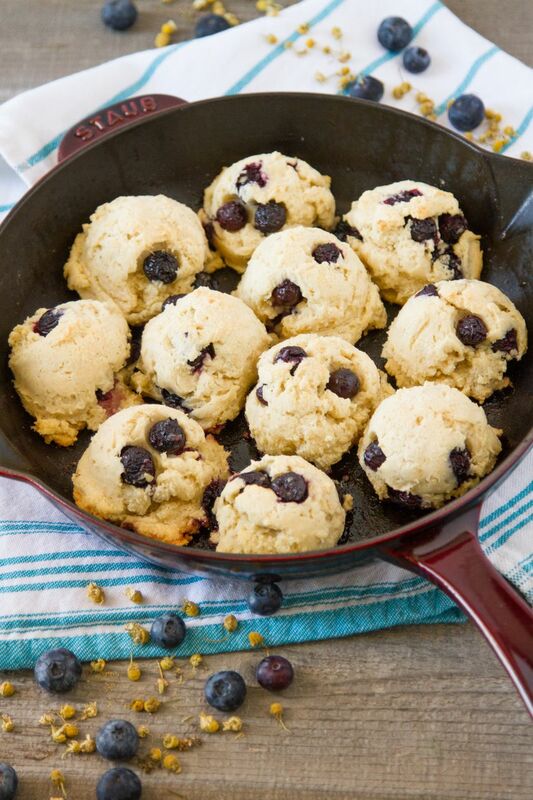 South Africa-based blueberry breeder OZblu has announced the “imminent” launch of new school, the OZblu Academy, to train disadvantaged South Africans in blueberry production. The move is part of OZblu’s bid to boost the South African agriculture industry and help grow the nation’s economy, OZblu co-founder and global ceo Roger Horak said in a press release. Horak revealed he was inspired by newly-appointed South Africa President Cyril Ramaphosa, whose recent state-of-the-nation speech identified agriculture as one of the greatest opportunities to significantly grow the country’s economy and create jobs. Horak said that in an effort to contribute towards the growth of the industry, the OZblu Academy – a school that will ultimately provide both in-classroom and online education facilities, coupled with practical in-field activities on the production of low-chill blueberries – will be officially launched in the second quarter of 2018 with the sole purpose of growing the agricultural sector and creating jobs for South Africans. “We are inspired by the importance that President Ramaphosa’s has placed on the agriculture sector, and share his vision and enthusiasm. As part of our commitment to the new beginning and rebuilding of the nation, we will be launching the OZblu Academy bursary fund for previously disadvantaged individuals with an initial sum of one million rand,” said Horak. 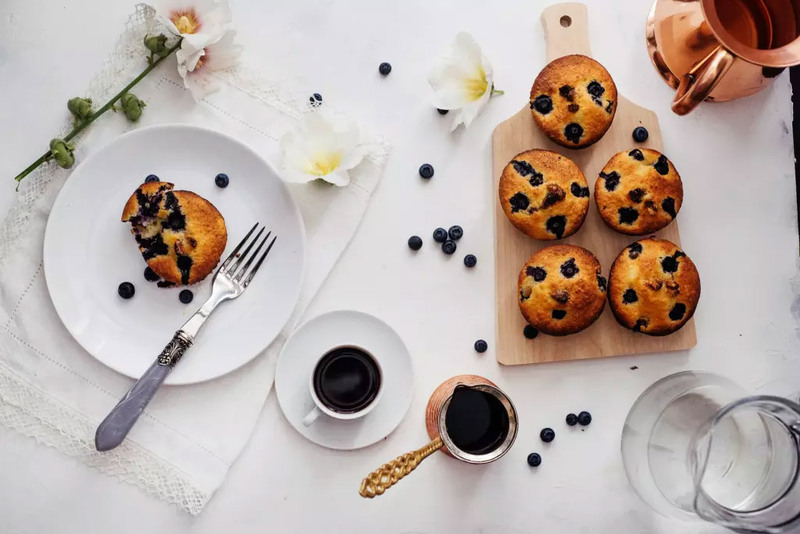 Salters said that the low-chill blueberry season runs for almost 10 months, thereby offering significant and longer-term employment opportunities to the communities based near the farms. “We are extremely encouraged by the message delivered [by President Ramaphosa] and the new sense of urgency we have seen from government over the past two weeks – they are acting as fast and agile as a technology start-up. We look forward to working with all stakeholders in government to do our part in making South Africa a better place for all,” said Salters. Horak concluded that he will be presenting the OZblu Academy concept to all OZblu customers so that they have too the opportunity to get involved. Details will be made available on www.ozblu.com/academy on the 1 July 2018. 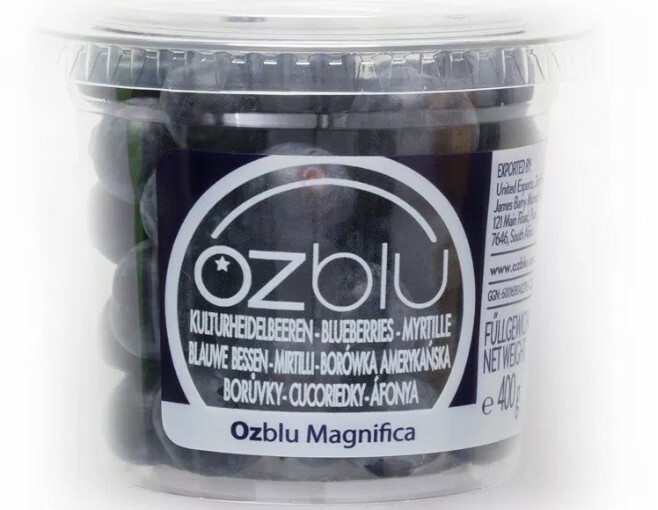 OZblu blueberries is a leading producer of new blueberry varieties. 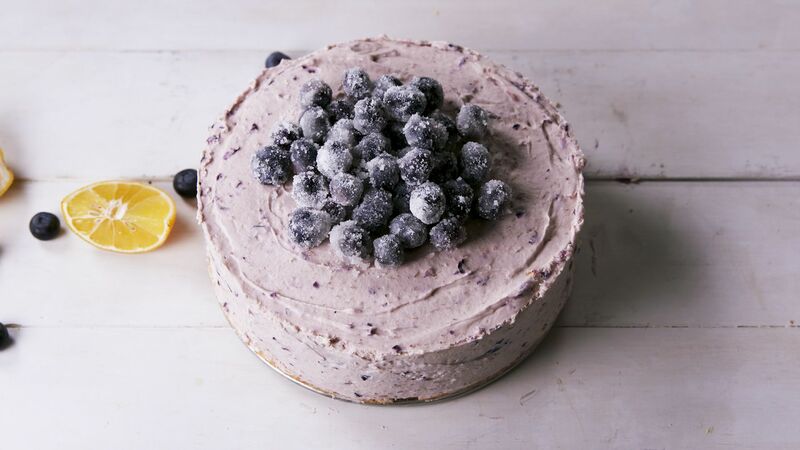 The firm says it prides itself on producing a range of blueberries that are bigger, sweeter, crunchier and juicer than the older traditional varieties, through a unique and sustainable breeding programme. Only varieties bred by Dave and Leasa Mazzardis are sold under the OZblu label, making it a key difference to any other blueberry brand in the world, it said. Being vertically integrated from the production right through to the market place OZblu can ensure that this quality is maintained, the firm said. OZblu varieties are registered trademarks and licensed by OZ Varieties (Pty) Ltd and are marketed internationally by United Exports (Pty) Ltd / Mbiza Trading (Limited) directly or via strategic joint ventures.